Bring Briney Brothers your requirements for your onsite storage to help you evaluate your current setup. 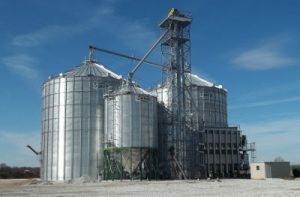 We will listen to how you want your grain system to operate, discuss the options available, and then bring your vision to fruition by implementing your ideas and building your project. Sukup Non-Stiffened bins were designed with the operator in mind and it shows in the many features standard on every Sukup Bin. 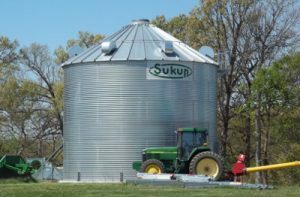 From the patented anchor brackets to the extra-strong roofs; quality, strength and innovation have made Sukup Bins a top choice across the countryside and Sukup the world’s fastest growing bin company.